Founded in 2003,Hangzhou Baokai Bio-Chemicals Co.,Ltd is a specialized technical researching, developing and manufacturing enterprise. It is located in Hi-tech Business-establishment Centre in Xihu district, Hangzhou city. We have close cooperation relationships with Zhejiang University, Zhejiang University of Science and Technology, Fachhochschule Oldenburg/ Ostfiriesland/ Wilhelmshaven (University of Applied Sciences OOW), etc. 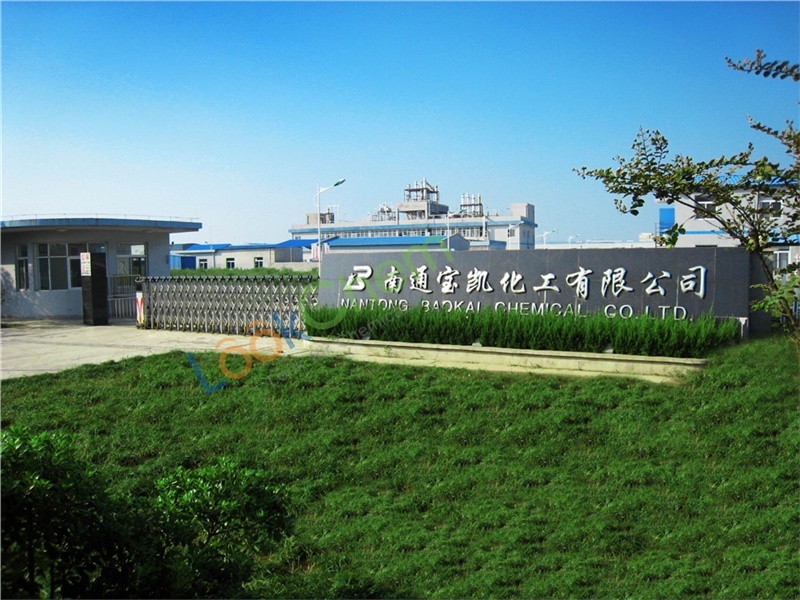 In 2005, we established our own production factory-- Nantong Baokai Chemical Co.,LTD in Jiangsu Province, where only 2 hours away from Shanghai. Up to now, our business range covers R&D of products, production, sale, technical consultation and environment protection. In 2012, we obtained the ISO9001 quality system certification, ISO14000 environment system certification and OHSAS18001 environment system certification. Through developing new technologies and upholding such idea of “Be environment-friendly, efficient and energy-saving”, we have successfully developed a series of products, including fluoro-pharmaceutical intermediates trivalent chromium reagents and pharmaceutical β-Chitosan, etc. Basing on such tenet of “Be honest and practical, technically innovative, customers supreme”, we are becoming more and more popular in these sectors for excellent R&D ability and top quality. We are looking forward to cooperating with friends all over the world for mutual benefits and bright future!